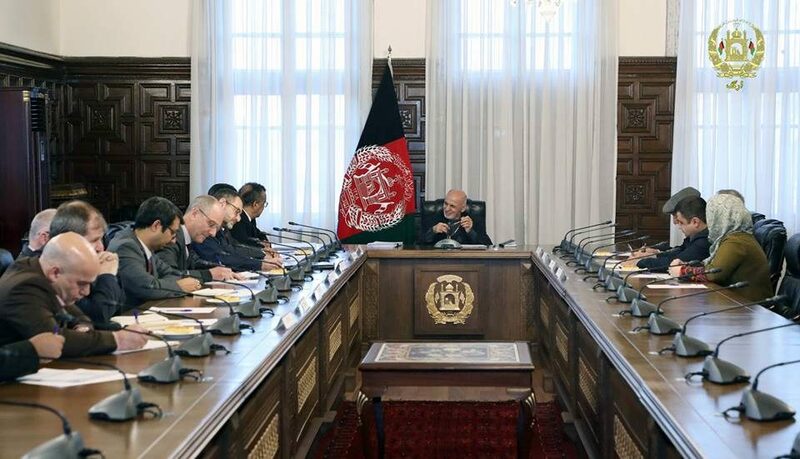 KABUL: President of the Islamic Republic of Afghanistan, Mohammad Ashraf Ghani, in a meeting with the chairman of the World Health Organization (WHO) emphasized on polio eradication in the country, a statement from the Presidential Palace said Monday. Thanking the WHO chairman for his support to the country’s health sector, the president said good capacities have come to the Afghan health sector, which is a promising point for the country’s heath future, according to the statement. He said full polio eradication was the key matter in Afghanistan. “Despite the WHO has spent high resources for polio eradication in Afghanistan, but many children are still suffering the diseases,” said the president adding more needed to be done in this field. The president also asked the world health organization for more cooperation to improve child and mother health, and other fields in the country. Meanwhile, the WHO chairman assured the president of the organization’s continued cooperation for eradication of polio in the country and said considering the priorities of Afghanistan, his led organization would continue its cooperation in the health sector of the country.